280 TREND LR P/V NO VAT !!!!!. Transit Trend T280 140 Bhp . In the best colour and has NO VAT !!!!!. Trend model so comes with all the Trend extras including Cruise control, Bluetooth, electric windows and mirrors, heated front screen automatic wipers and lights and so much more. Van has just had a major service by ourselves and will come with 12 months mot and 6 months warranty. Immaculate condition just stunning. Px welcome and excellent finance rates available. 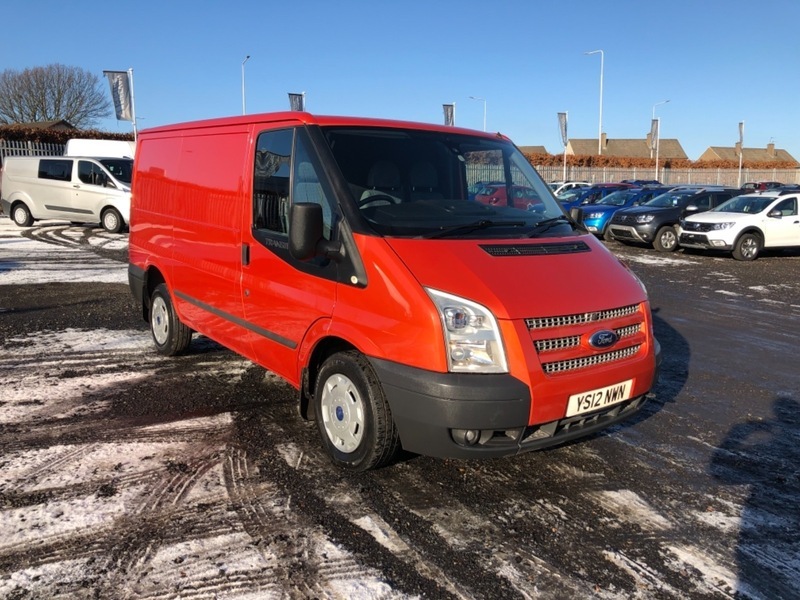 I would like to make an enquiry about your 2012 Ford Transit 280 TREND LR P/V NO VAT !!!! !.